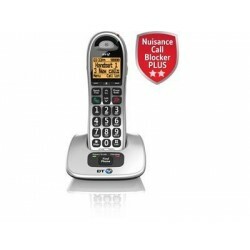 Telephones There are 5 products. 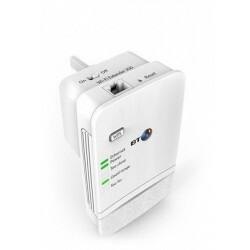 BT WiFi Range Extender - N300 Get fast, reliable and secure WiFi where you need it most in your home with the BT WiFi Range Extender. 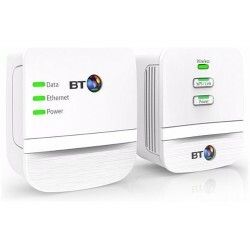 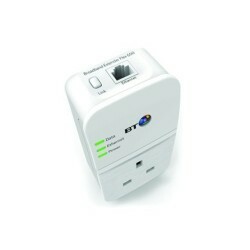 BT BTHH600 Mini Wi-Fi Home Hotspot 600 - White BT's Mini Wi-Fi Home Hotspot 600 Kit offers high performance, and includes a Homeplug Powerline Adapter and a Wi-Fi Home Hotspot designed to increase the range of your broadband signal throughout your home.